Breweries are creatures that need a lot of space. You can find San Francisco’s Anchor Brewing Co. down where the streets begin to give up their sidewalks. If you make the trek by foot, as I did, you are reminded that breweries are most definitely objects that occur in the more industrial parts of town. Anchor Brewing is only a few blocks away from San Francisco’s Berry Street Gravel Co. for instance. This isn’t to say that the neighborhood surrounding the Mariposa Street brewery doesn’t have its share of gourmet restaurants and gyms these days but that in walking my way from Union Square to Anchor Brewing, I was reminded of my wanderings around Brooklyn searching for lost breweries. Anchor is best known for its Steam Beer. 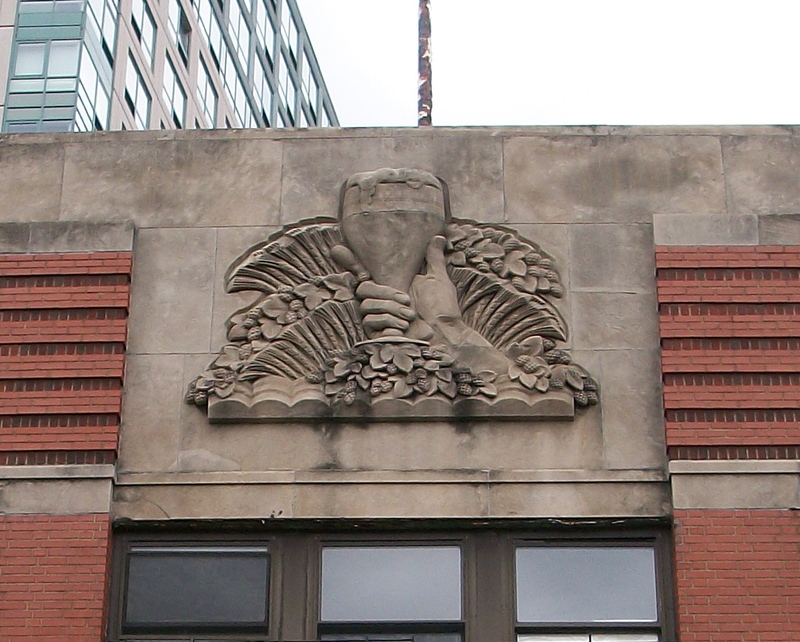 Founded in 1896, the brewery was originally known as the Steam Beer Brewing Co. Steam Beer is a distinctly West Coast beer style. Historically the beer was produced with lager yeast and fermented without refrigeration. It’s a cheap beer, basically. 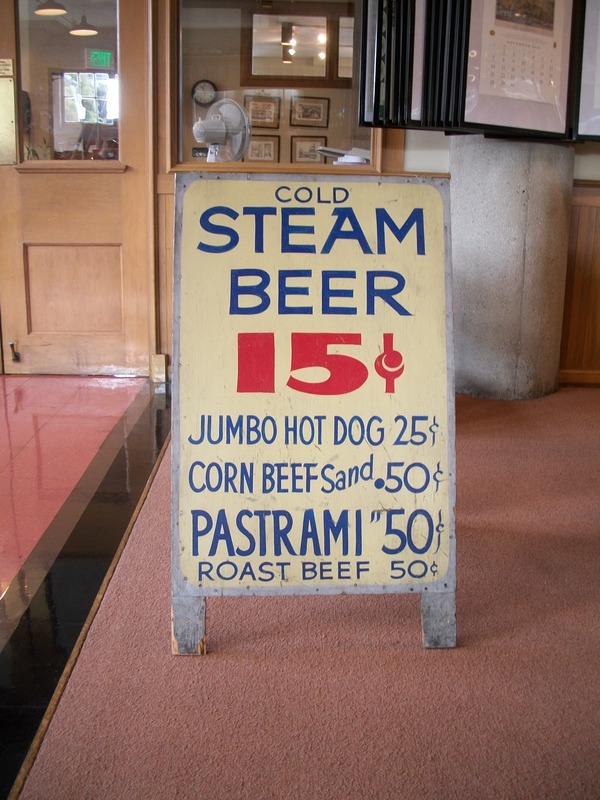 Steam Beer is also known as California Common Beer. 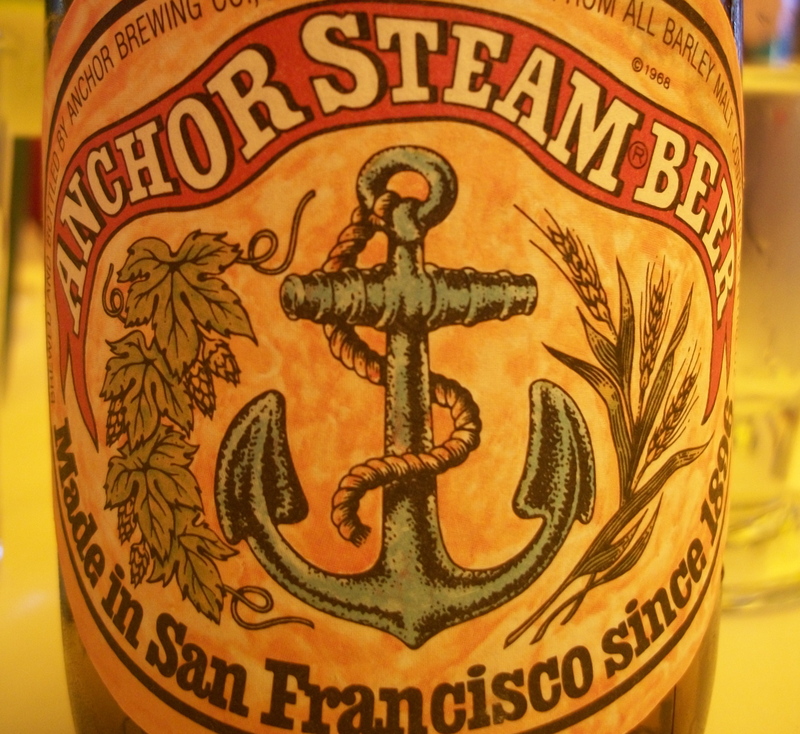 The Anchor Brewing Co. copyrighted the name “Anchor Steam Beer” in the eighties. But the similarities between Anchor Steam and its ancestors are in name only. Anchor Brewing was one of the first U.S. breweries to lead the microbrewing renaissance of the seventies. We’ll get to that. Steam Beer Brewing was purchased in 1959 by Lawrence Steese and Bill Buck, a duo whose enthusiasm for beer was not matched by their proficiency at brewing it. The only champion of the beer was Fred Kuh who was the owner of the Old Spaghetti Factory, which was a café that served Anchor’s beer. The beer produced by Steese and Buck could be politely described as foul and inconsistent. By 1965 the two were about to throw in their brewing aprons and call it a day. Kuh wasn’t prepared to let the brewery go. 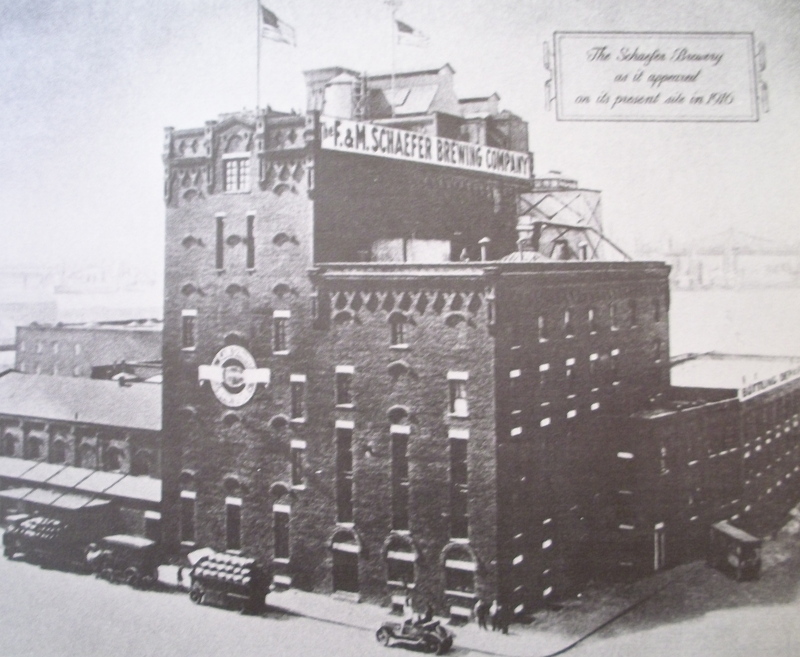 By the fifties and sixties, Anchor was one of the very few “little breweries” still in operation in the U.S. and he wanted to see this tradition preserved. Maytag is the great-grandson of Fredrick Louis Maytag who founded the Maytag Corporation. Wanting a challenge that would match his ambition, Fritz Maytag was attracted to the brewery. At Kuh’s urging, he purchased a fifty-one percent stake of it in 1965. What he now had was a dilapidated brewery known by locals for producing a sour and undrinkable concoction. His intentions were to make the best beer in the world. Noticing that many of his friends bought expensive imports when out at bars, Maytag realized that he needed to aim his product at people who were willing to spend a little more for something a little better than a Budweiser. After finding himself unsuccessful at peddling Anchor beer as it was, Maytag also realized that for the brewery to succeed it would need to brew beer using only the highest-quality ingredients. San Francisco was also an important component to the beer and by naming his particular brew something that heralded back to the city’s brewing traditions, Maytag could look forward as well as back. It’s a move that you see again and again in the microbrewery world where some form of a pre-Prohibition recipe or style is updated with high-quality ingredients. It could be argued that Anchor was the first U.S. brewery to figure this one out. The end result was Anchor Steam Beer – steam beer for the well-heeled. And they certainly did. Without Maytag’s persistence and vision, not only would a beer tradition have been lost, but the microbrewing industry would have lost an early champion. Most importantly – Anchor Steam is a pretty great beer. The hubbub today about beer distributors opposing California’s Prop 19, which would legalize marijuana, made me think of this anecdote by Anchor Steam‘s Fritz Maytag. Even without the bust, things ended up working out for Maytag and Anchor Steam. Fritz Maytag is the great-grandson of Fredrick Louis Maytag who founded the Maytag Corporation. 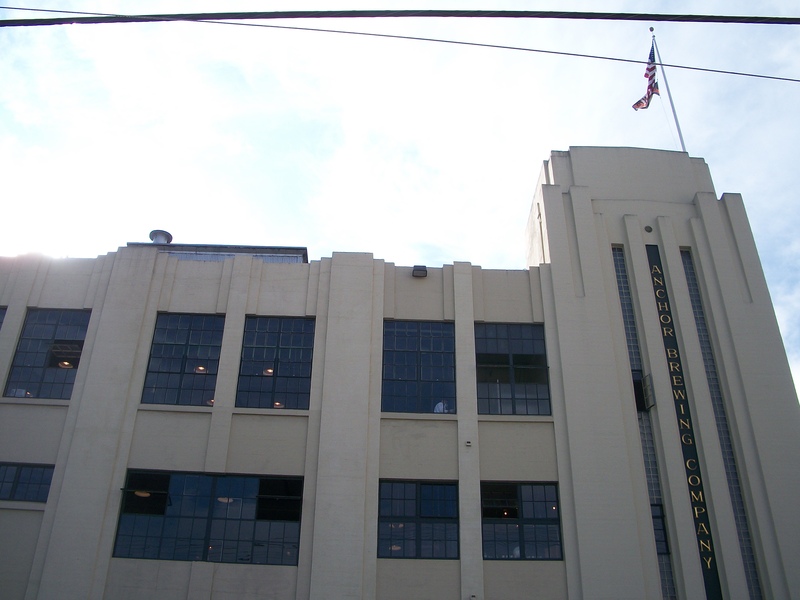 In 1965, Maytag purchased San Francisco’s Steam Brewing Company, which produced Anchor Steam Beer. At the time, Anchor Steam was known for being a godawful beer that was so bad, its brewery was on the verge of shutting its doors forever. Maytag purchased the company, changed its recipe and brewing process, and took his “little brewery” to the big time. His success helped inspire many the craft beer movement in the seventies and the creation of many microbreweries throughout the U.S.